Call of Duty 4 & Crysis | Fruit for Thought! Finishing both, Call of Duty 4 seemed to rely alot less on graphics than Crysis does. Both great games in their own right though, of course – maybe it’s a problem of perspective! I played Crysis on a friends comp, it was pretty good. 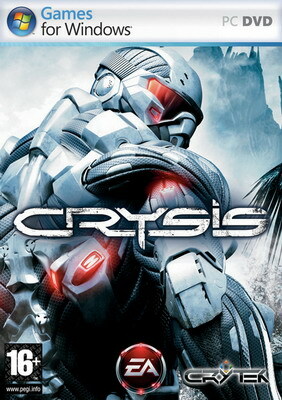 Crysis looks epic from what i’ve seen. 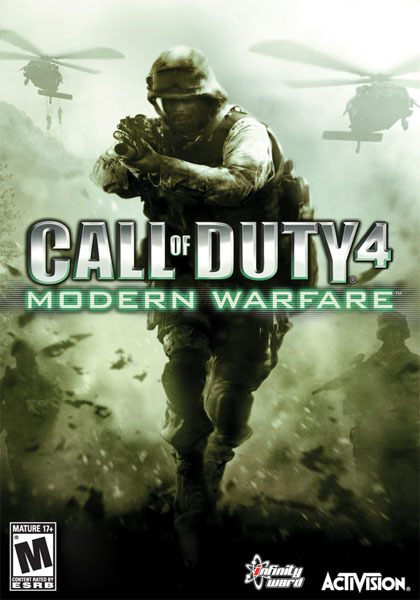 COD4 All the way baby.